Multiple dynamics are at play in any relationship, but a close personal friendship has its own set of responsibilities. We need support; we need love. Friends offer that to us, and if you're lucky, those offers are unconditional and sincere. Some friends enter in our lives briefly, fulfilling a purpose one way or another. Some friends stick around for decades and decades, and our children will call them family. Some friends teach us things about ourselves we'd never be able to discover on our own. But what matters most is finding friends-- or just one, incredible friend-- who accepts you just the way you are. 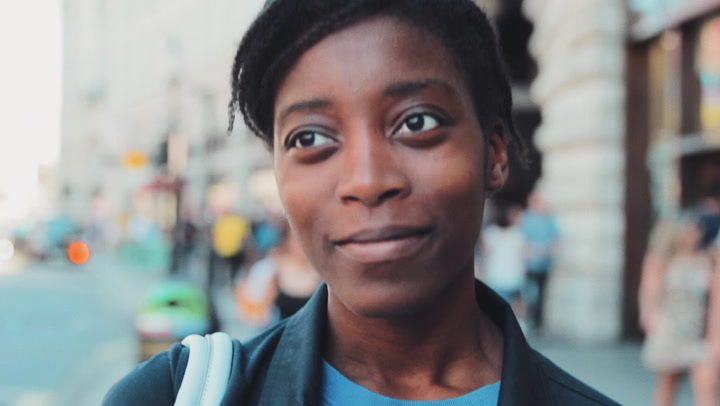 I went out on the streets of England and asked people what a friend means to them. Check it out above.